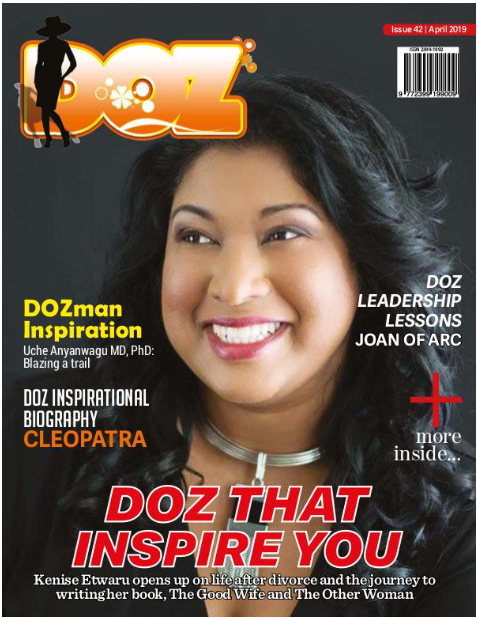 Author Nicki Jeffery is the guest in this episode of DOZ Show. She shares her journey to become a published author, a journey which began when she was a young child. Her very first rejection slip would inspire her to view rejection differently. It was from Cassandra Golds, who was assistant editor of School Magazine and was turning down Nicki’s work because the magazine did not publish children’s work. She said to Nicki in her letter, “I grew up to be a writer, and I wouldn’t be at all surprised if you do, too! I think you have some very exciting times ahead of you, Nicole – the joy of writing stories, the thrill of sending them off to people, perhaps even the delight of having them published. But remember, if you should happen to receive a rejection slip, even many, many rejection slips, don’t be discouraged – just try again!” With those words Nicki continued to pursue her dreams and has a folder full of rejection slips as evidence. But through the years her writing has been awarded at different times. In this interview she helps us see the blessing in rejection even as she speaks on using her writing to help many including mums suffering from post-natal depression, a condition she suffered from herself. Listen and be inspired to keep pursuing your dreams in spite of life’s challenges and rejections. Lovely interview. Enjoyed listening to it.